It’s been a whirlwind summer (I’m planning on an end-of-summer post), but our family was initiated in the swim team family this year. 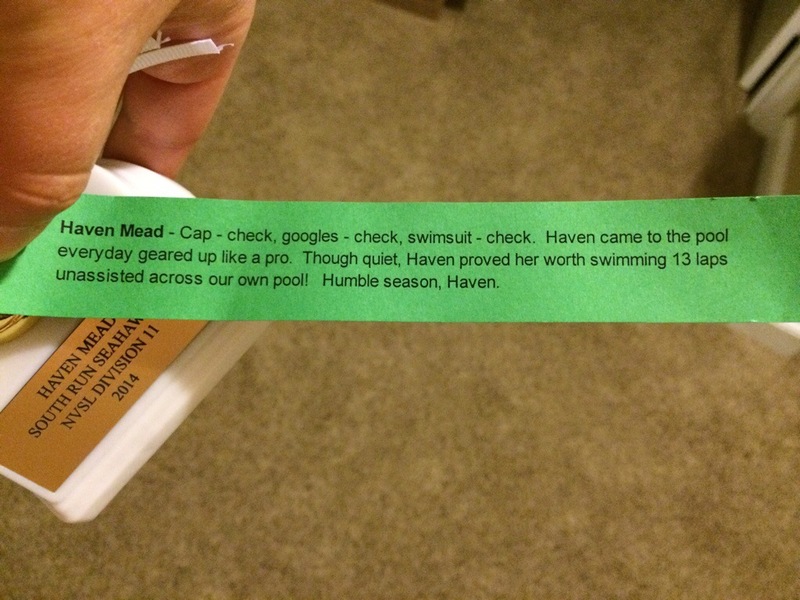 Haven was just in the advanced juniors, so she didn’t compete, but she really loved being a part of a team and getting better at swimming. 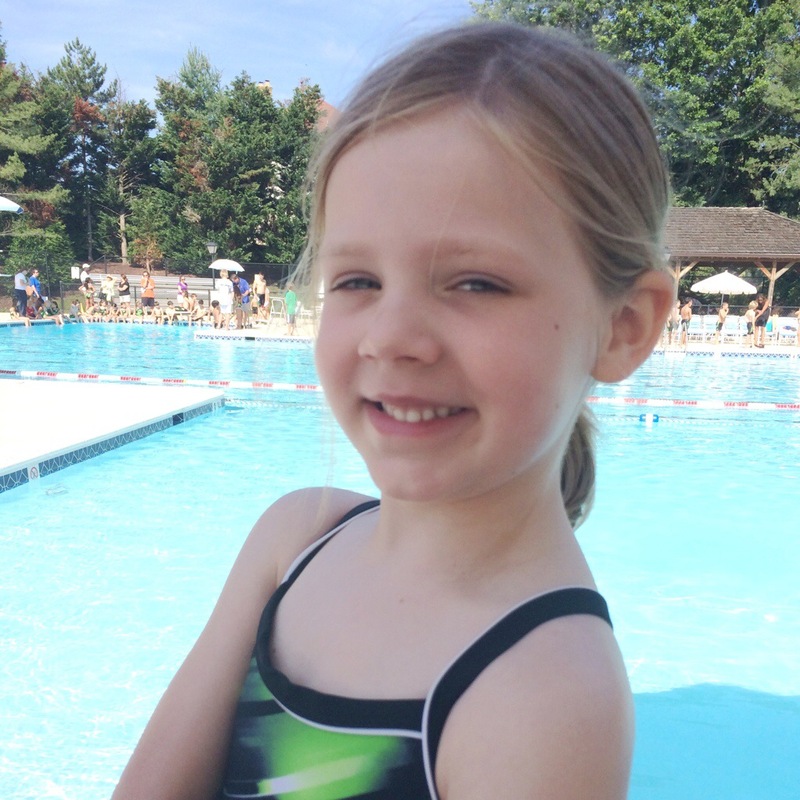 So much so that last weekend she swam 13 laps (650 meters) all by herself one Sunday. When I asked what she was going to do now that swim team was over she said “practice laps”. 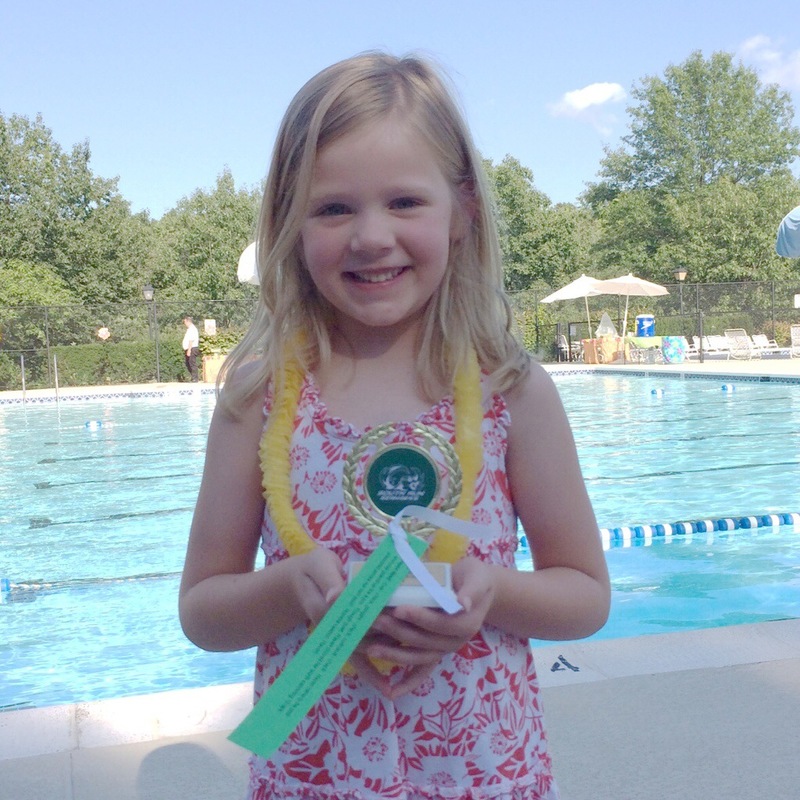 Tonight was the end of year party…we didn’t stay long…but were there long enough for her to score her trophy. I see more swim team in our future. This entry was posted on Saturday, July 26th, 2014 at 9:10 pm	and is filed under uncategorized. You can follow any responses to this entry through the RSS 2.0 feed. You can leave a response, or trackback from your own site. This is Fantastic !!!! Congrats to Haven for her hard work and her trophy win. Love you.